Innermedia > Latest News > Innermedia News > Goodbye 2016! Saying that it’s been an eventful year is a bit of an understatement. Tiger populations and referendums aside, 2016 has definitely been one of busiest years ever with more sites going live, more SEO being booked, and more seminars delivered than ever before. Here’s a quick overview of what we’ve been up to in 2016. 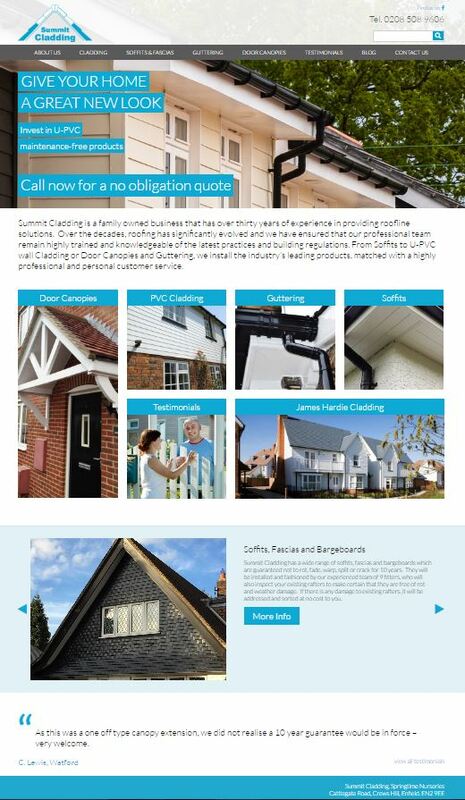 This year we worked with more schools and more businesses, as well as helping existing clients to refresh their websites, adhere to the latest best practices, and increase their sales. 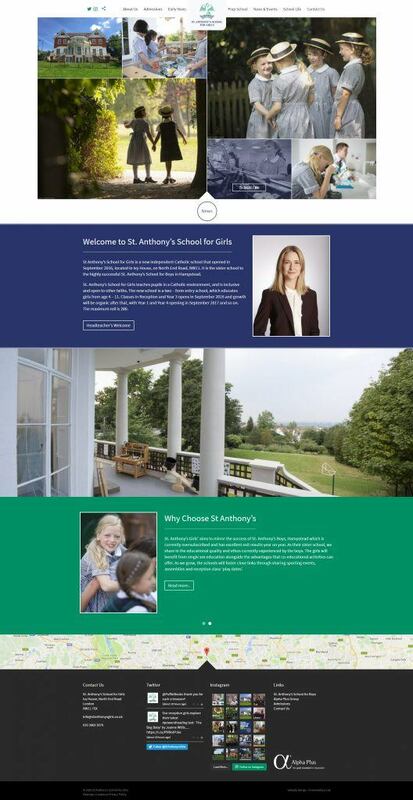 St Anthony’s School for Girls is one of our latest sites to go live – photography always makes a huge difference to the final look and feel of a site, so these stunning pictures did a lot to show off the school’s personality and let parents know what to expect when they visit. We also worked with Manor House School, one of the most beautiful schools in the UK. 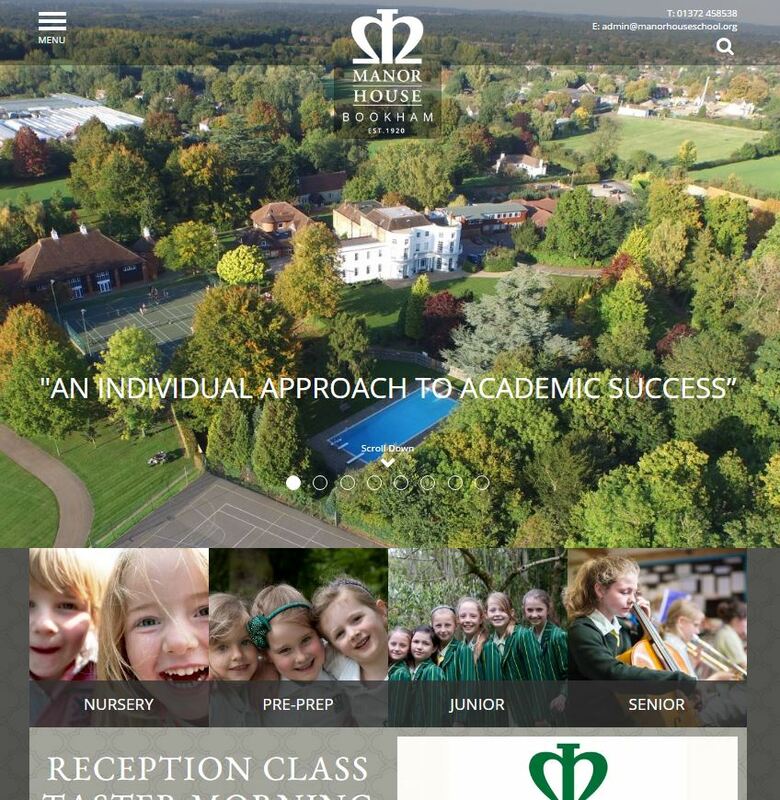 The initial site architecture and SEO work helped them climb the rankings after the site launched, and additional optimisation helped to push them into the top positions for terms such as girls school Surrey (2), girls school Leatherhead (1), and independent school Leatherhead (4). 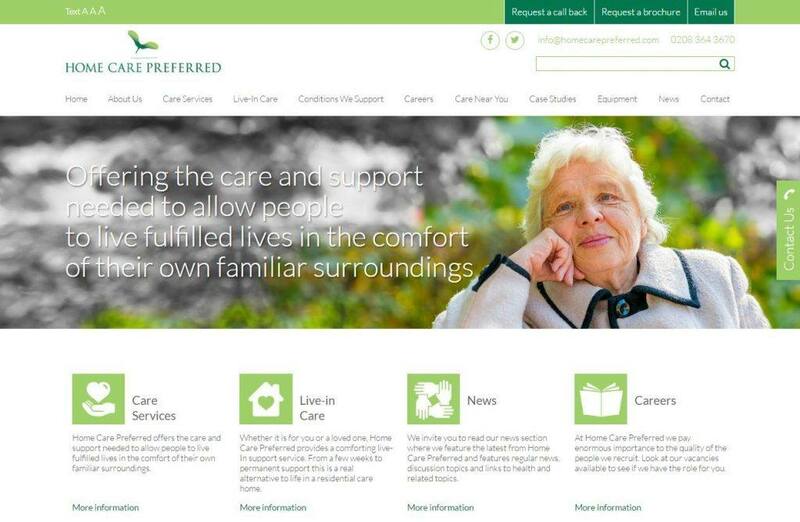 Earlier in the year, we worked with Home Care Preferred to create their main business site as well as a separate franchise site to help them grow their brand and offer care services to adults throughout the UK. 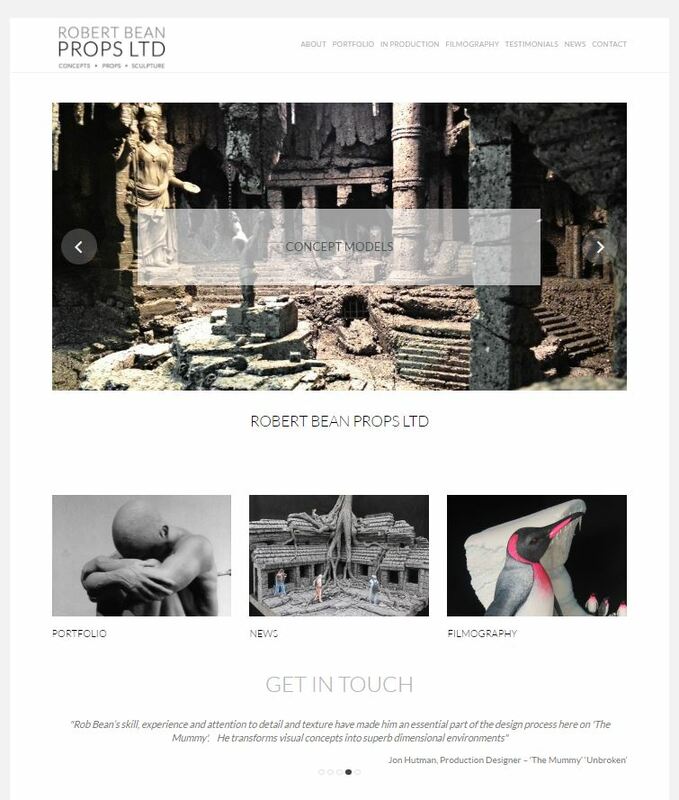 We even had a brush with Hollywood – Robert Bean creates concepts, props, and sculptures for films such as Maleficent, The Jungle Book, Beauty and the Beast, and The Mummy. 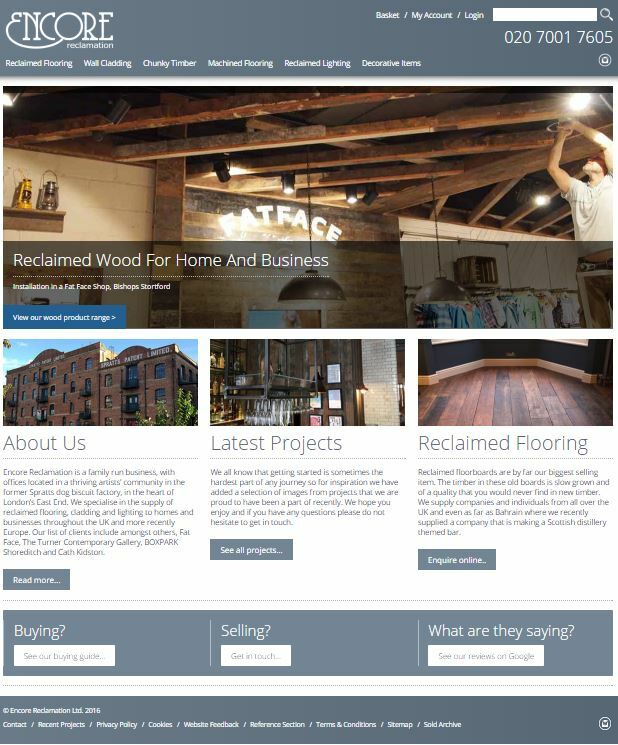 A website re-plan and design refresh helped Encore Reclamation improve their rankings and give visitors a better look at their products, which include reclaimed flooring, cladding, and lighting. As always, we’ve worked with SMEs and start ups as well to help them discover online success by ranking well and offering an excellent user experience to every single visitor. 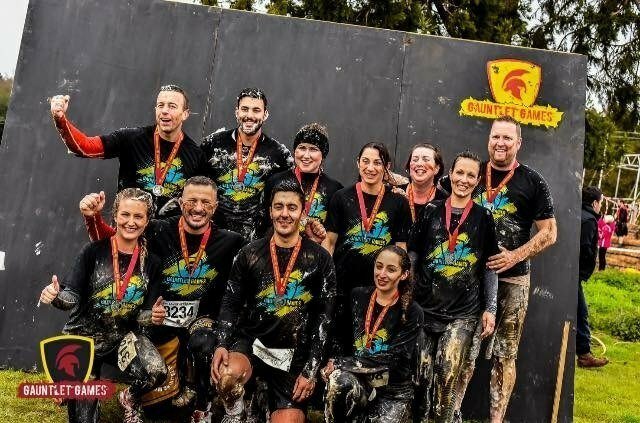 In between kick off meetings, design briefings, and copywriting, we’ve found some time to win awards and run races too. 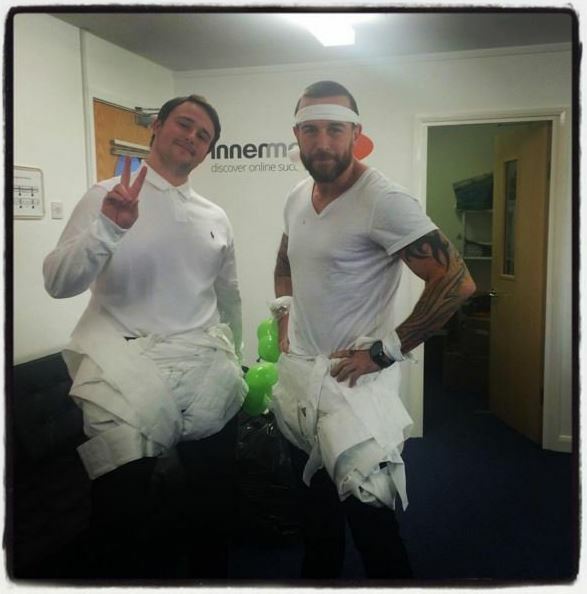 Ralph and Spencer compared nappies at Melissa’s baby shower back in February (the bandanna was definitely optional). 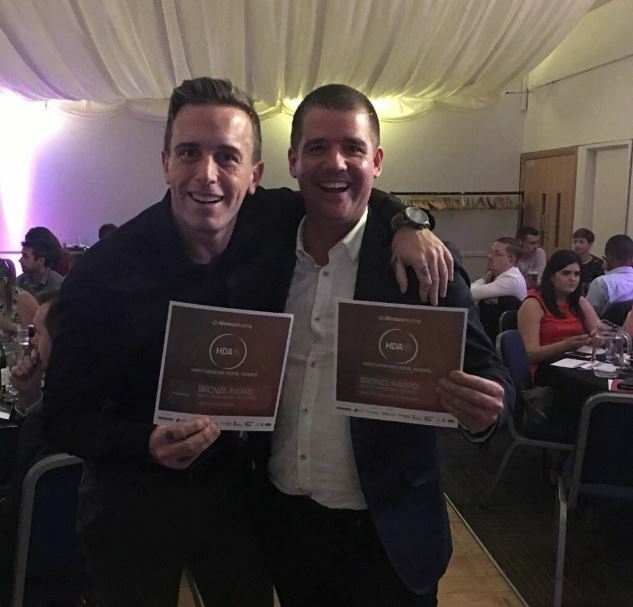 And we’re now officially a multi-award winning agency, with two bronze awards for use of social media for business and our website for Mode Print Solutions. Brogan and Spence completed the Gauntlet Games and got a bit foamy afterwards. 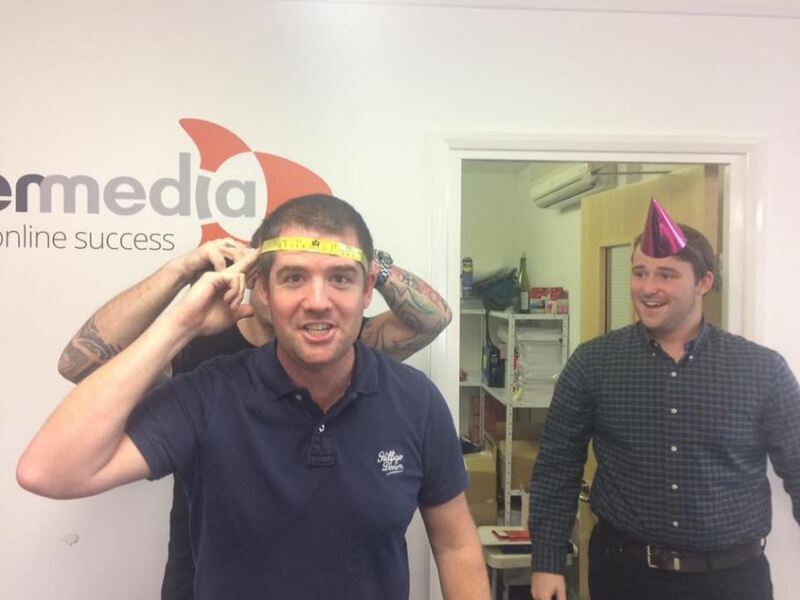 And we finally settled the argument with some solid, scientific facts; Chris definitely has the biggest head in the office. 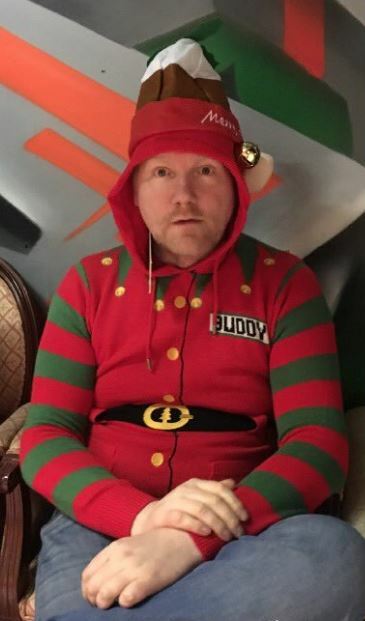 Just a few weeks ago, Ed turned into Buddy the Elf for Christmas. 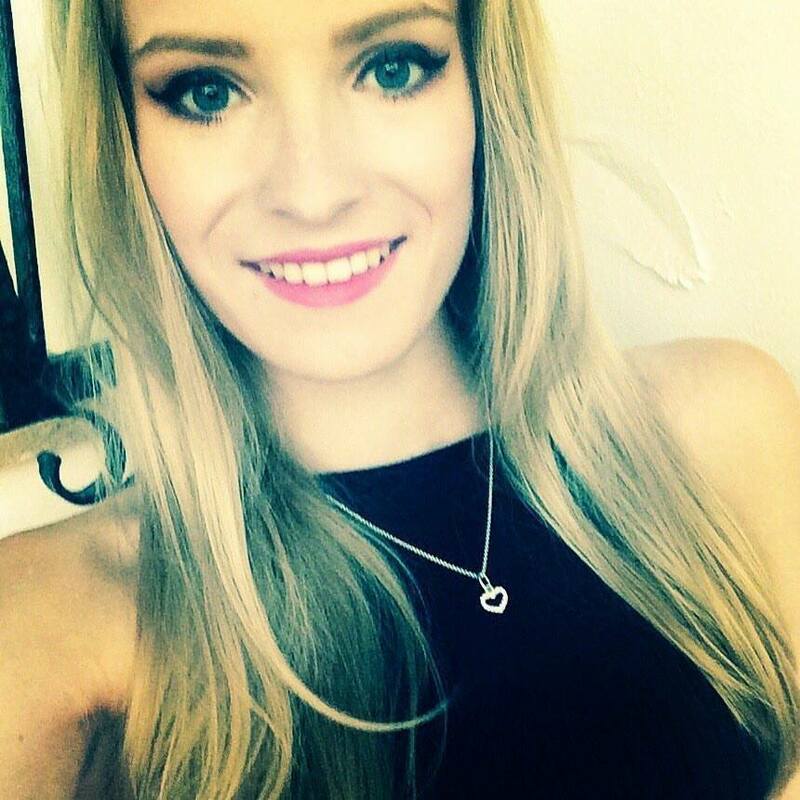 And we’ve added another member to our team – meet Charlotte, our new Digital Marketing Junior. She’ll be working on copywriting and SEO within our Promotions department. As always, we want to keep our clients up to date on the latest developments and to recommend ways to keep improving your online presence. If you’ve got any questions or want to start building your 2017 strategy now, let us know. 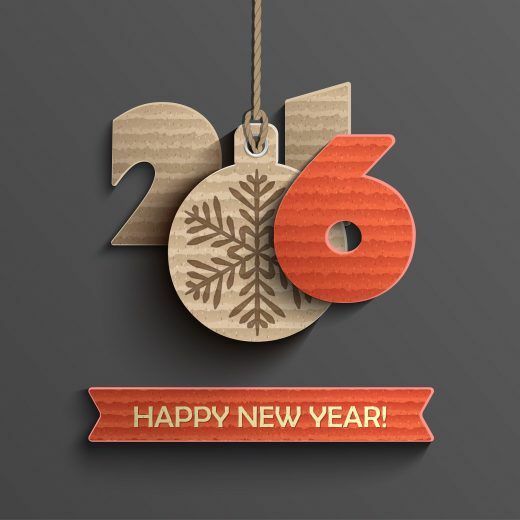 Otherwise, we hope you enjoy the Christmas celebrations and we’ll see you in the new year!